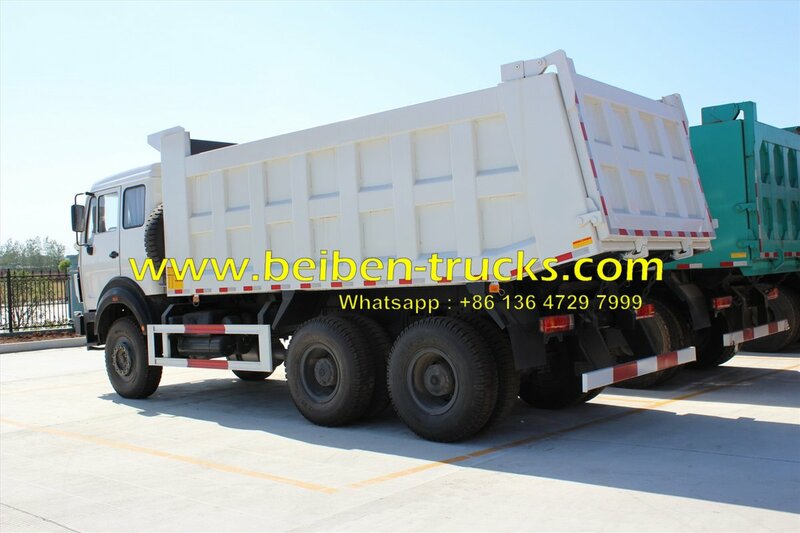 As the beiben 40 T 10 wheeler dump truck manufacturer in china, we have more than 15 years experience in producing beiben 40 T 2529,2534,2538,2528 dump truck with HYVA tipping system. 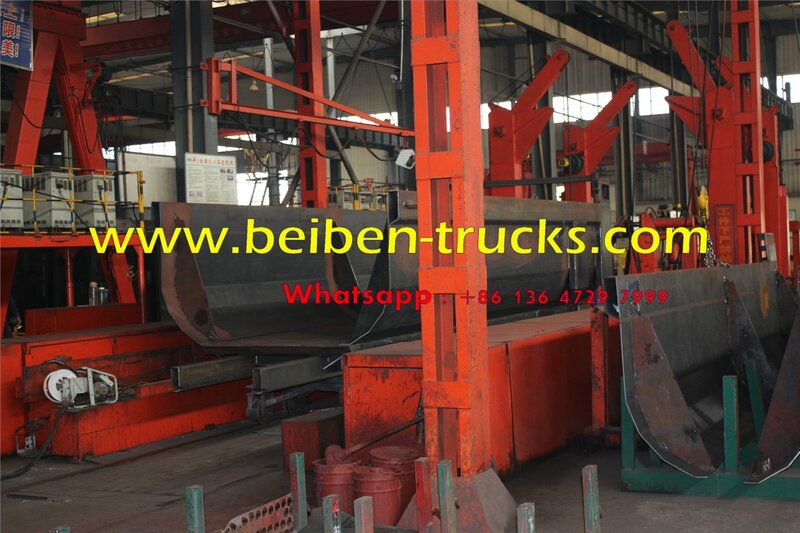 Our beiben 40 T tipping trucks can be with HARDOX, WELLDOX, Q550A material . 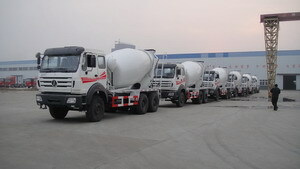 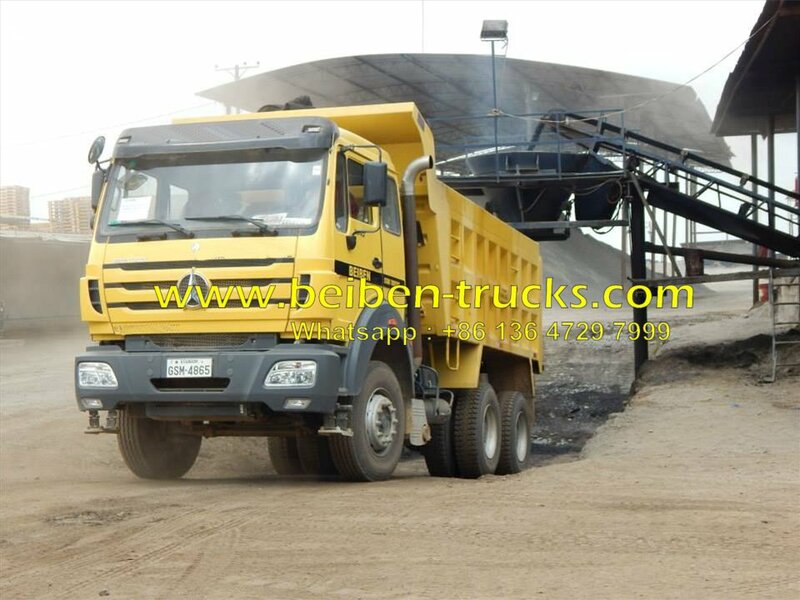 Our beiben 40 T dump truck production capacity is 100 units every month. 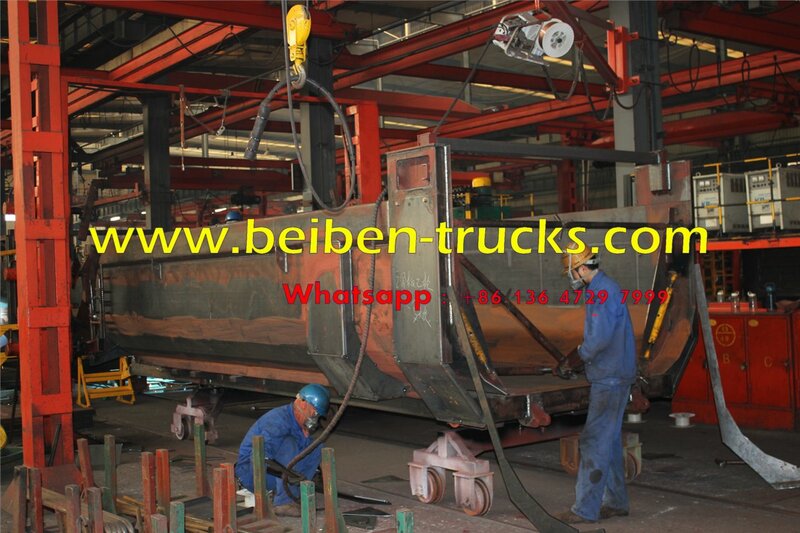 The fast production time and shippment time. 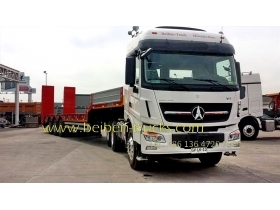 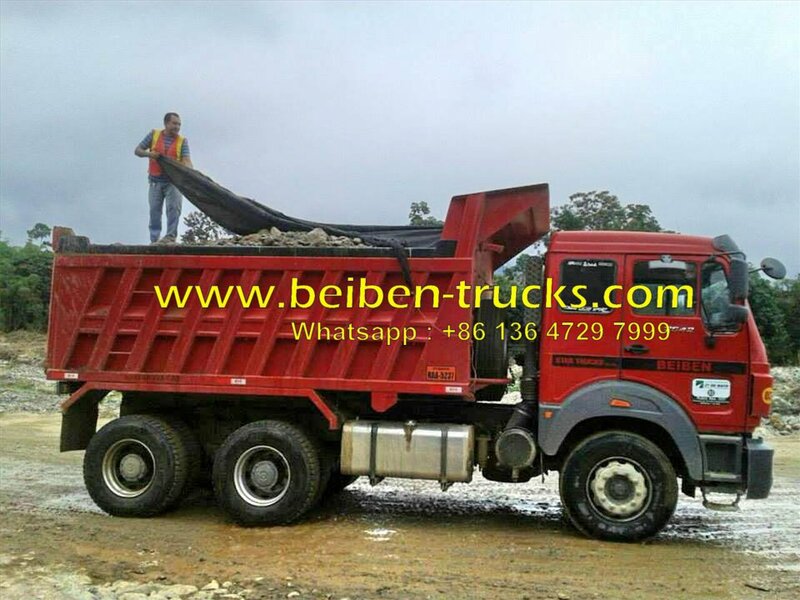 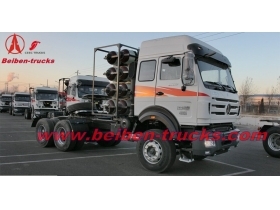 The most pfofessional after sale service for beiben dump trucks order. 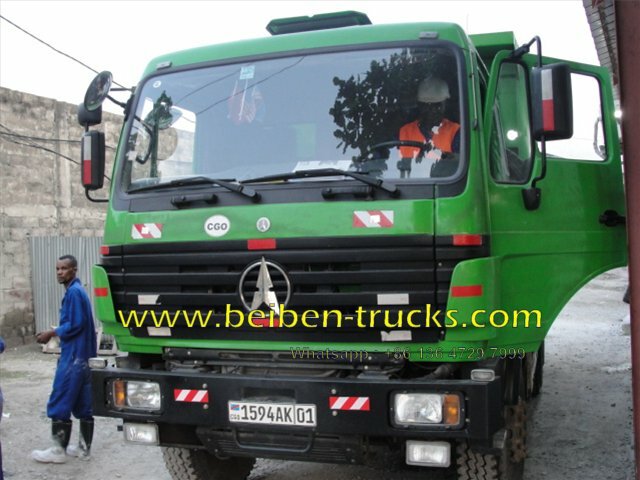 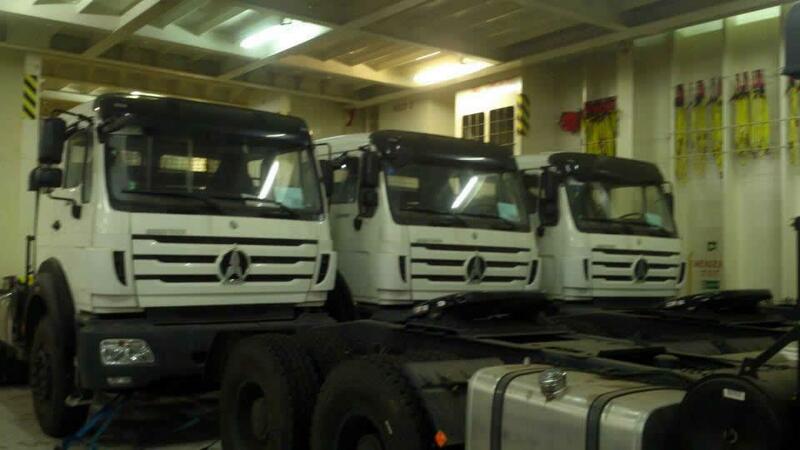 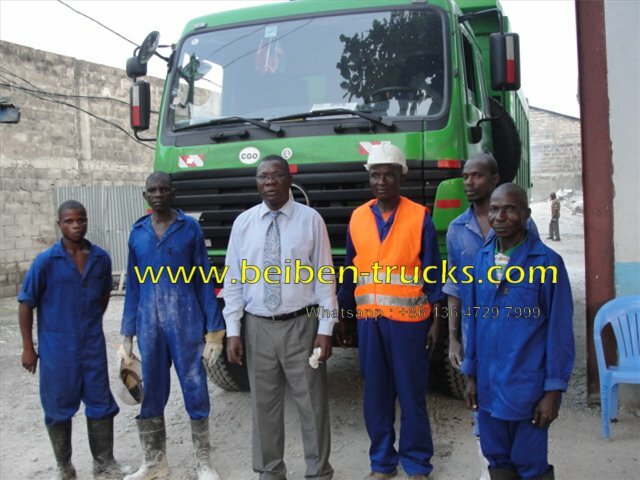 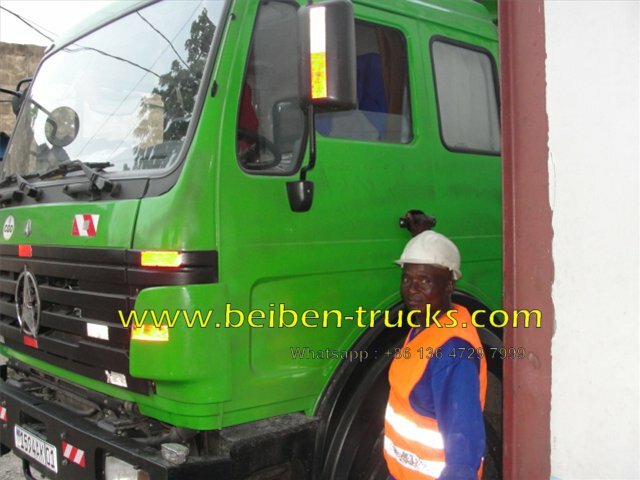 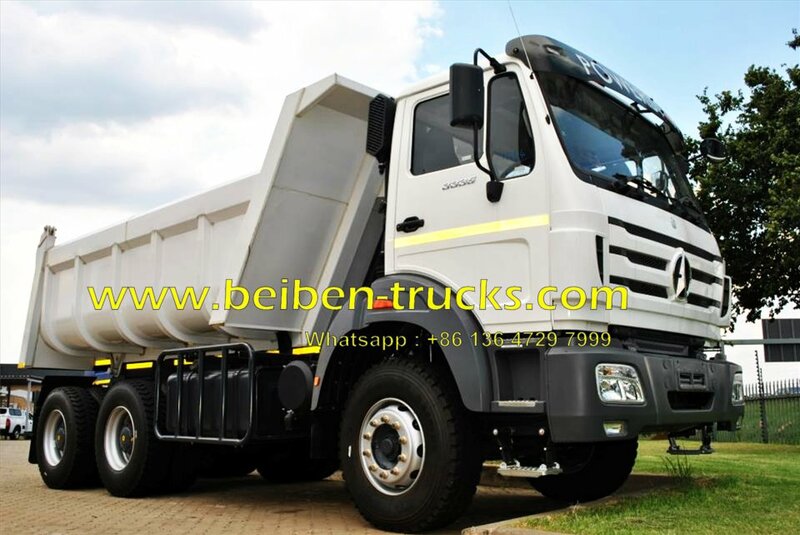 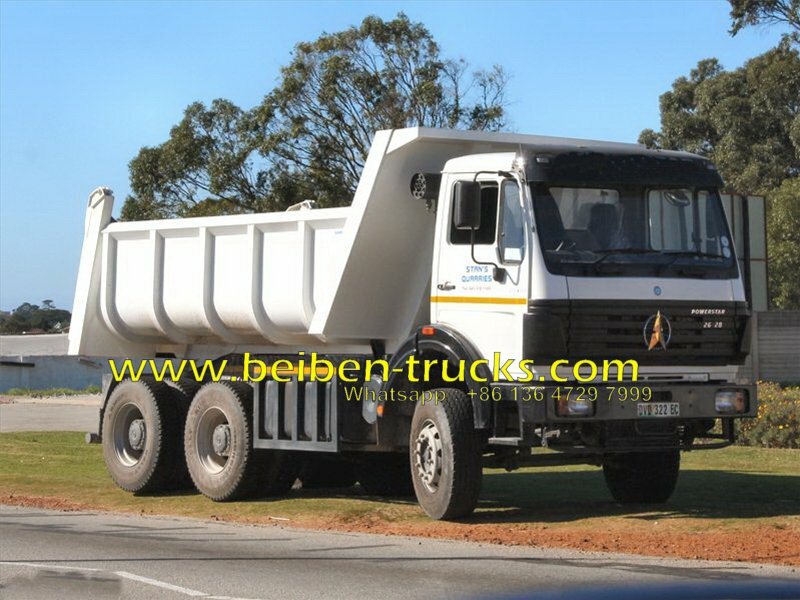 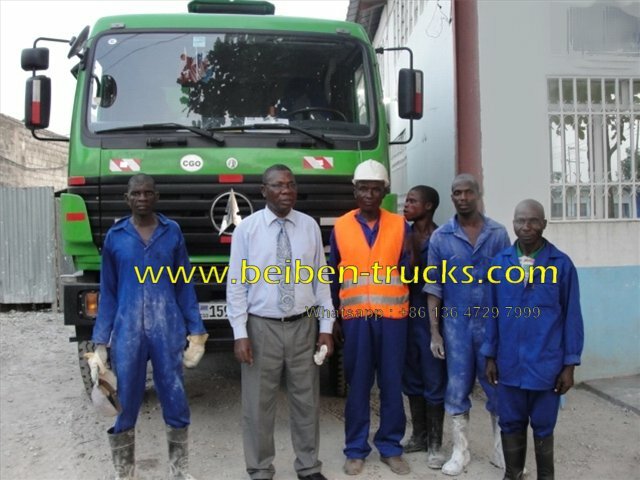 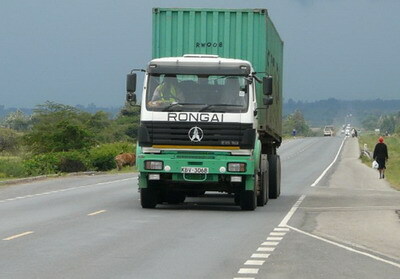 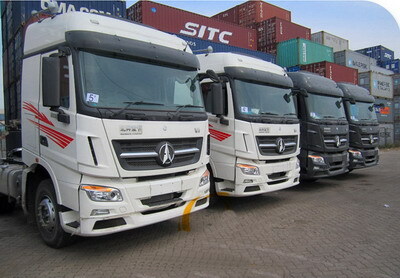 Beiben 40 T dump truck for africa customers. 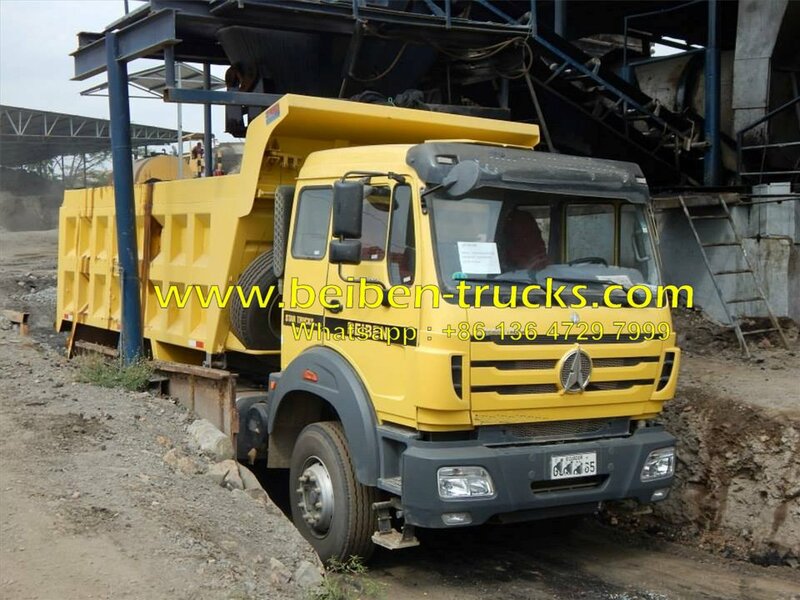 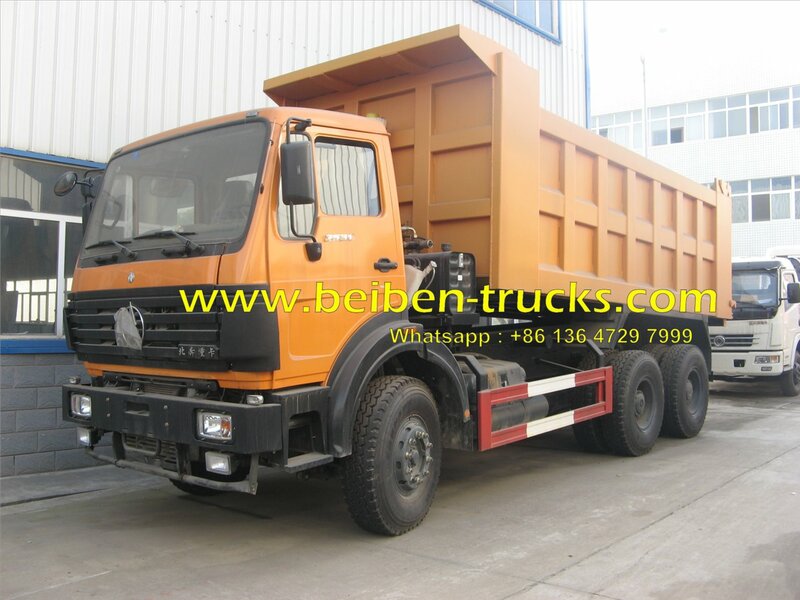 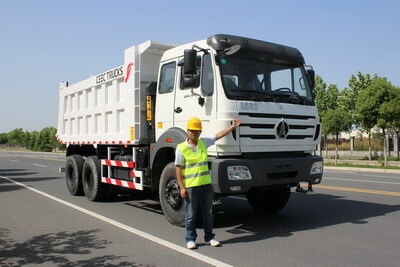 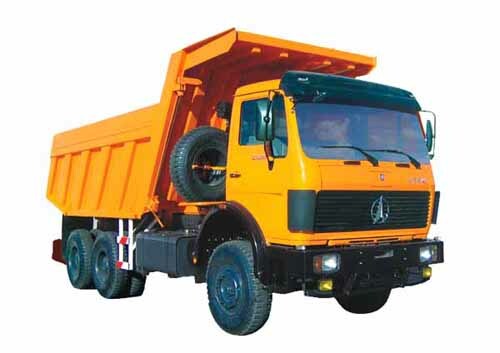 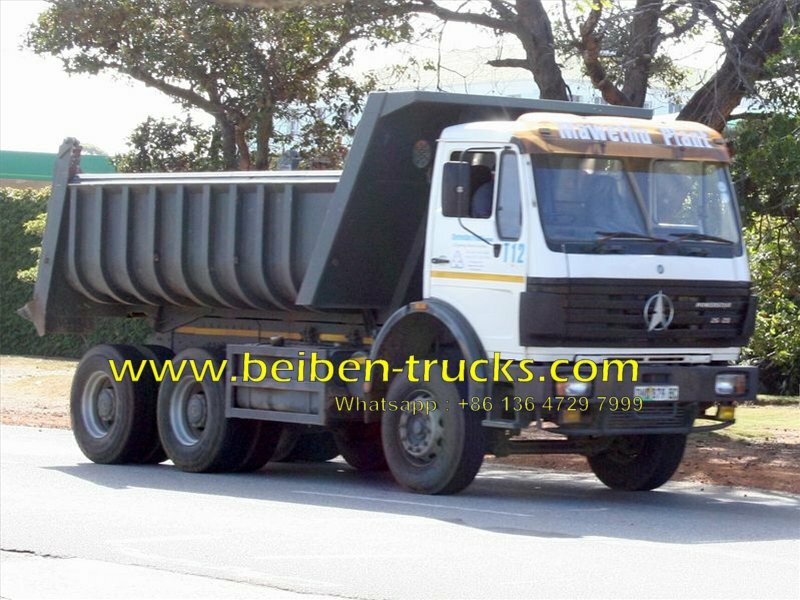 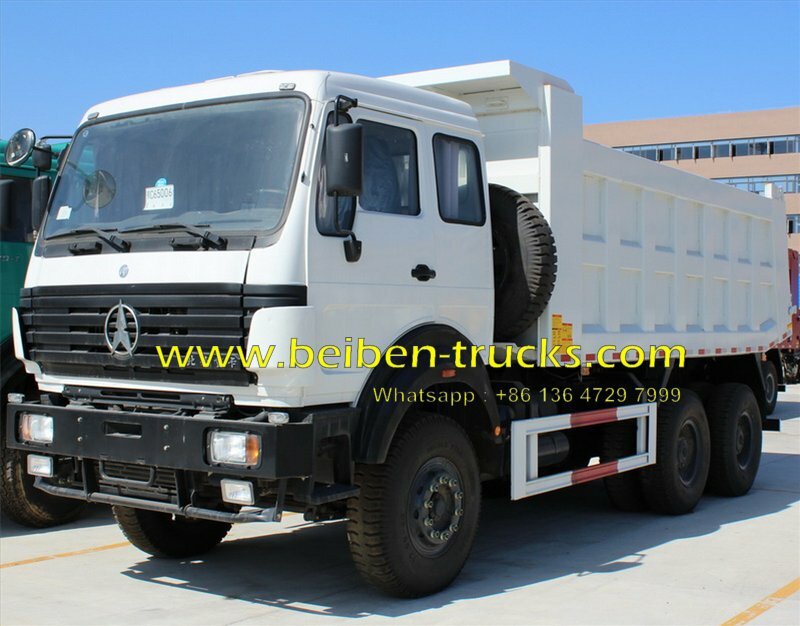 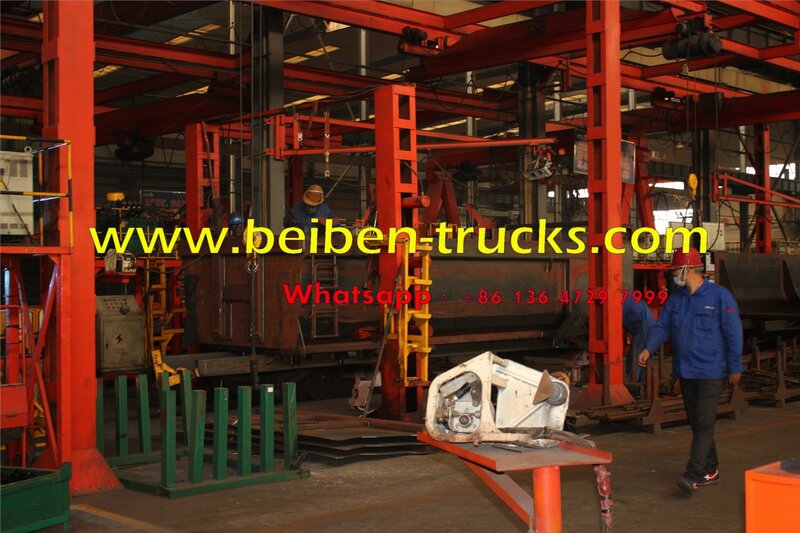 we can produce both beiben left hand drive and right hand drive dump trucks. 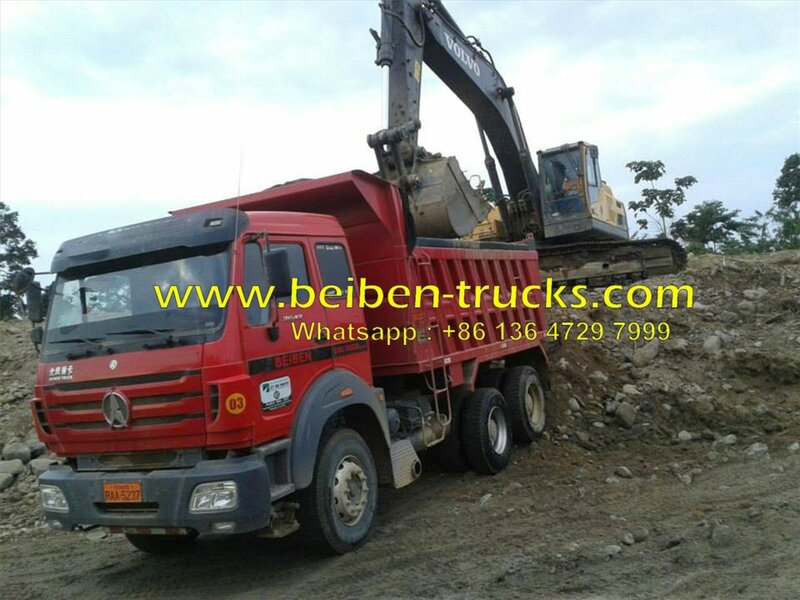 Beiben 40 T dump truck for africa congo customer.